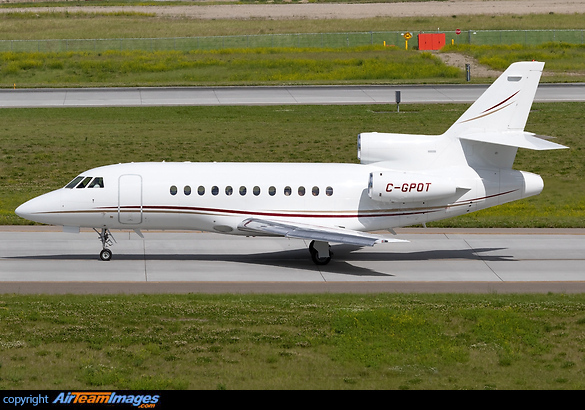 The Falcon 900DX is the current production model that is a replacement for the 900C. It is a slightly shorter ranged, cheaper version of the 900EX and fitted with EASy avionics as standard. The 900DX uses TFE731-60 turbofan engines that deliver 5,000 lb of thrust.